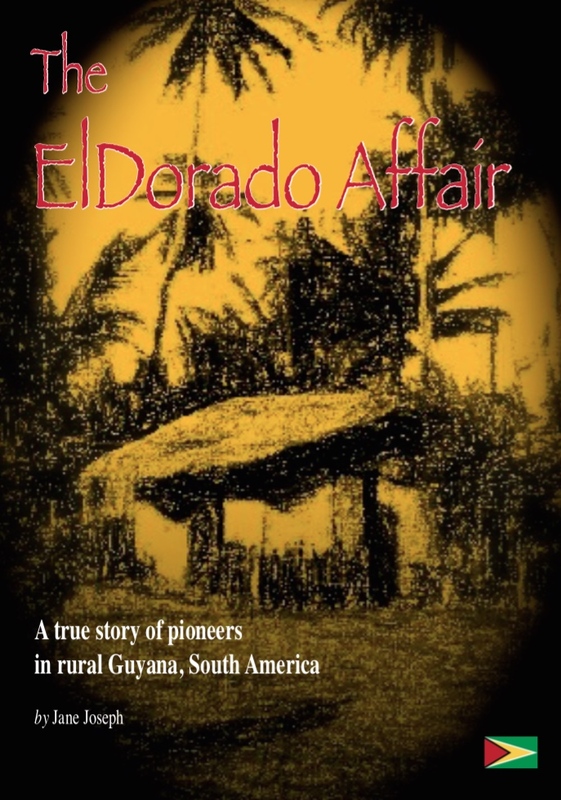 “The ELDorado Affair” by Jane Joseph ISBN 978-0-9932409-0-4 is a True Life story and an historical record of the author’s Life in Guyana 1991-2009. It is the first book published by Sapodilla Press and is available for £15 sterling plus postage and packing from Amazon.co.uk, or direct from Sapodilla Press via Nielsens Teledata, and wholesalers such as Bertrams and Gardners. Soon to be also available on Kindle. N.B. 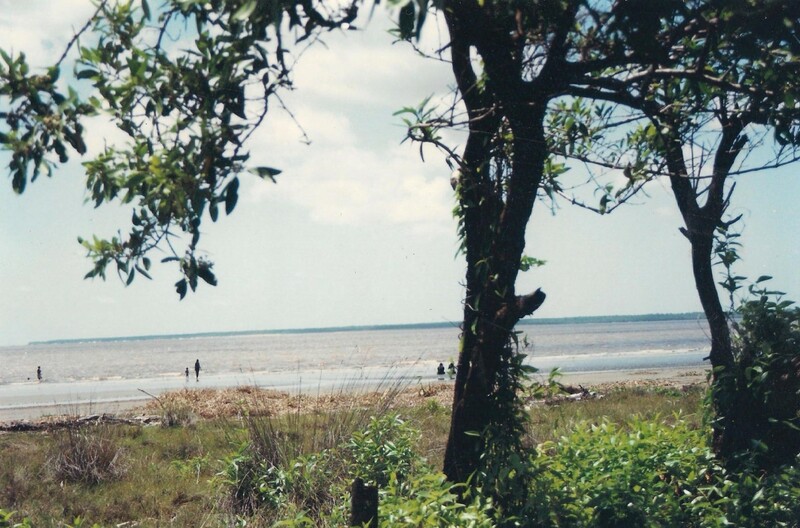 For more details on this book and readers reviews, go to my post “In Search of ElDorado”.